As a community, we can offer our youth opportunities to continue their education beyond the classroom. Together, we can help our students continue down their path of individualized education toward in-state and out-of-state learning experiences. We value the need for everyone to make informed decisions about opportunities during the summer. If you have any information to share about any of these programs, please leave a comment. We ask everyone to sign in before commenting. If you have an opportunity to share with our community, please sign in and click the "Add" button to submit it for review. The more information, the better. Any registered visitor can add an item for posting, but they must be reviewed before publishing. If you have any questions about any content published here, or content you've submitted, please send us a message at webhelp@d49.org. Penrose-St. Francis Health Services is accepting volunteer applications for its 2016 teen volunteer program. Teens between the ages of 14 and 17 may choose to volunteer as a way to explore health care careers, fulfill high school community service hours, accumulate volunteer hours for college applications, or simply make a positive impact in their community. Volunteers serve four hours once a week in a volunteer position of their choice. 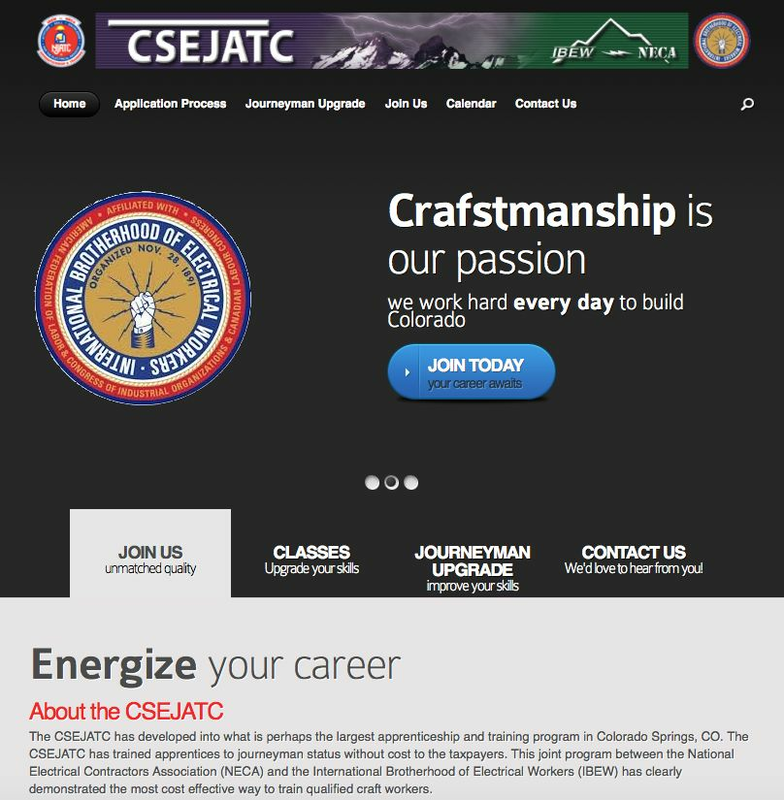 Colorado Springs Electrical Joint Apprenticeship and Training Committee is looking to fill installer-technician apprenticeship positions as needed. The application window opened July 1, and closes Dec. 31. There is a $22 application fee, which can be waived by demonstrating financial hardship. To apply for any of the electrical apprenticeship programs, you must first complete an application form. This can be done on Thursdays from 9 a.m. to 3 p.m. Your application will be evaluated to determine whether or not you meet the basic requirements. Colorado Springs Electrical Joint Apprenticeship and Training Committee is looking to fill inside wireman apprenticeship positions as needed. The application window opened July 1, and closes Dec. 31. There is a $22 application fee, which can be waived by demonstrating financial hardship. To apply for any of the electrical apprenticeship programs, you must first complete an application form. This can be done on Thursdays from 9 a.m. to 3 p.m. Your application will be evaluated to determine whether or not you meet the basic requirements. 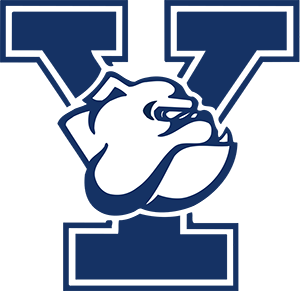 The Yale Young Global Scholars Program is pleased to announce a new program for talented high school students, which will take place in Beijing, China, from Jan. 31 to Feb. 6, 2016. YYGS-Beijing will bring together students with the drive, energy, vision, and potential to make meaningful impacts as young leaders. The program will take place at Yale Center Beijing and will include in-depth sessions on the United States college application process, as well feature top Yale University professors who will introduce their fields of expertise and offer advice on how to excel at Yale and peer institutions. Deadline to apply is Oct. 15, 2015.